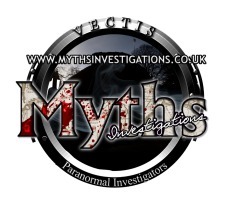 Did you miss last year’s Ghost Investigations with the Myths Team? It was quite a ride! 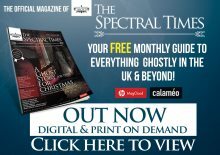 – fear not.. we are already in the planning stages for this summers amazing paranormal evenings.. see the EVENTS page for full details! Copyright © 2019. P.Gerfen - All Rights Reserved.